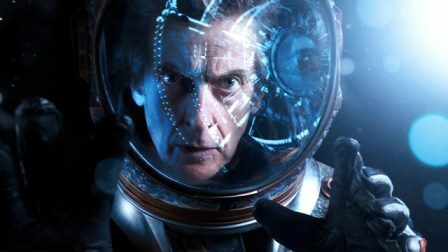 In the Lie of the Land The Doctor fights an enemy who controls the world with fake news. 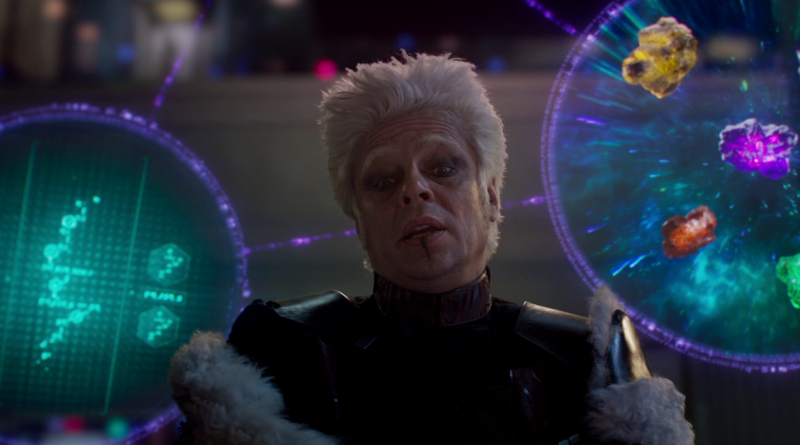 Although a capable episode, it fails to live up to such a high bar set earlier in the season. 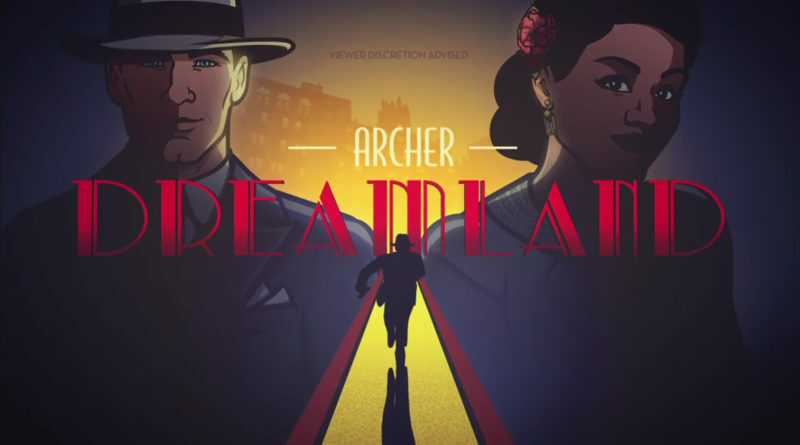 Dreamland is Archer‘s greatest season yet, and hopefully marks a new direction in the show. 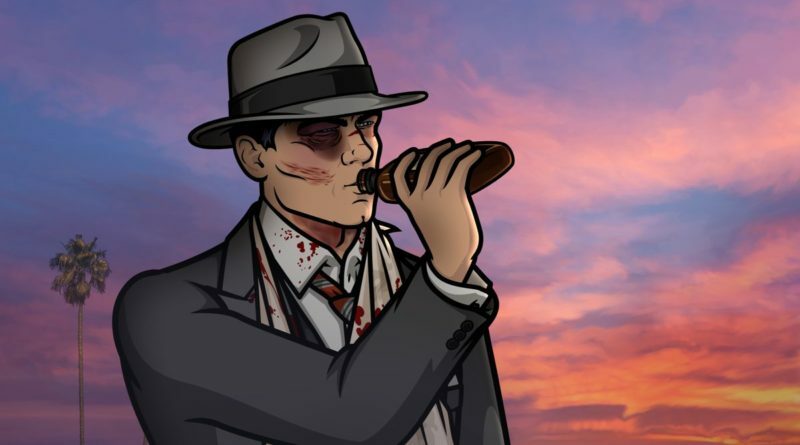 Although Archer has always been great, Dreamland set a new bar for excellence. 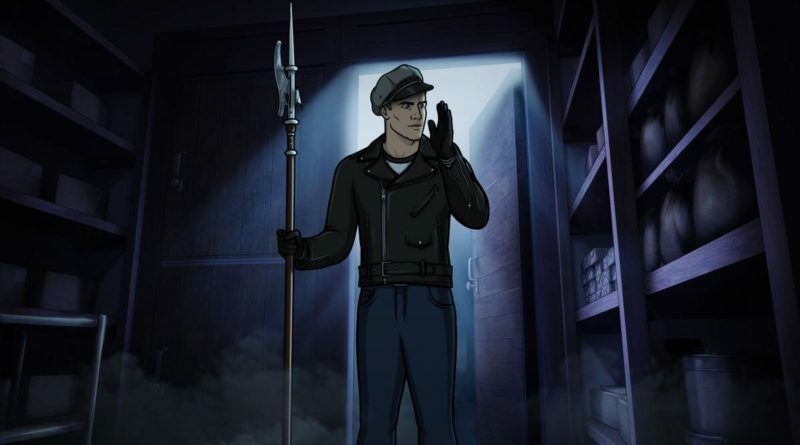 The serial format is the kind of thing Archer was meant for. Luckily the show doesn’t take itself too seriously to take advantage of all the jokes and clichés that are it’s forté. 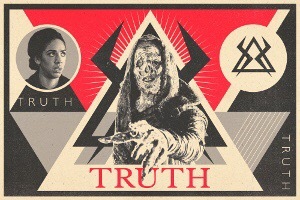 The Pyramid at the End of the World fails to live up to its predecessor, Extremis. But that doesn’t mean it’s a bad episode. 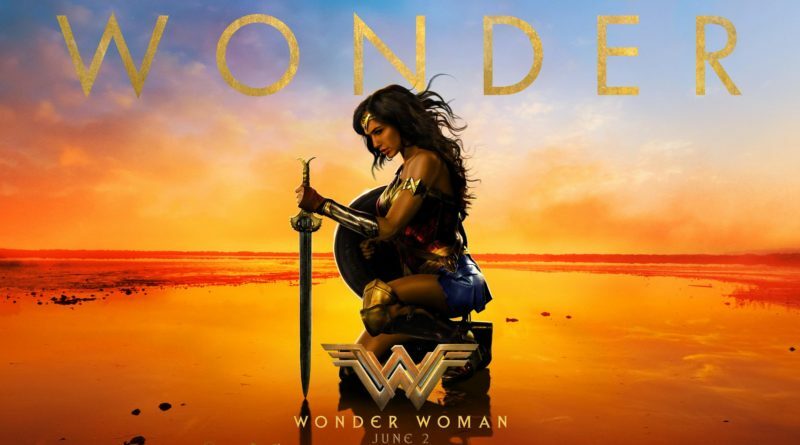 Pyramid is not the action packed invasion story we were expecting, instead it’s something deeper. The question is not “How will The Doctor prevent the invasion?” but “How will humanity cause it’s own destruction?” Although the crisis was a bit of a let-down, the ending itself was a quintessential Dr Who ending. 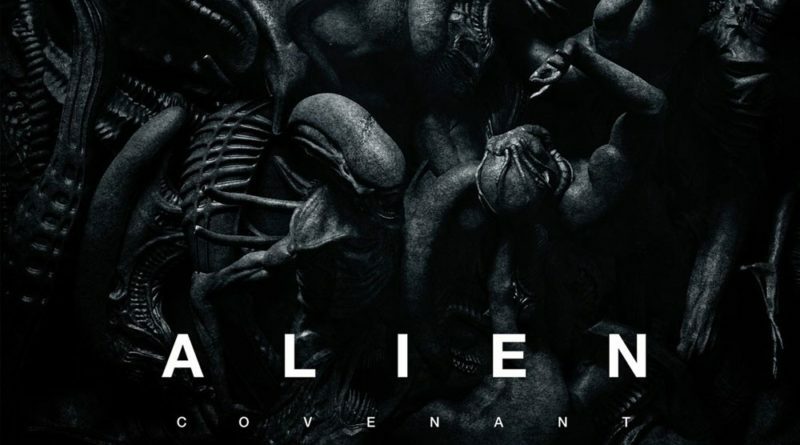 Alien: Covenant is a capably made film, with excellent visuals and decent casting, but fails in the script department. 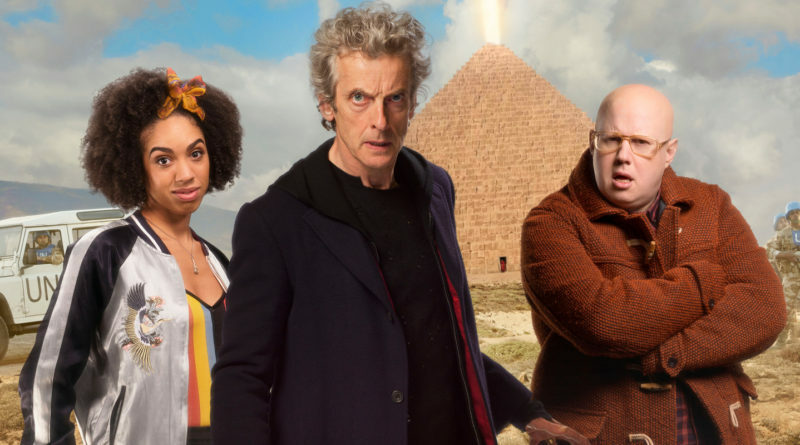 Extremis dispatches with the rather tired monster of the week format while finally giving us the big reveal of the series: the answer to who is inside The Doctor’s box. 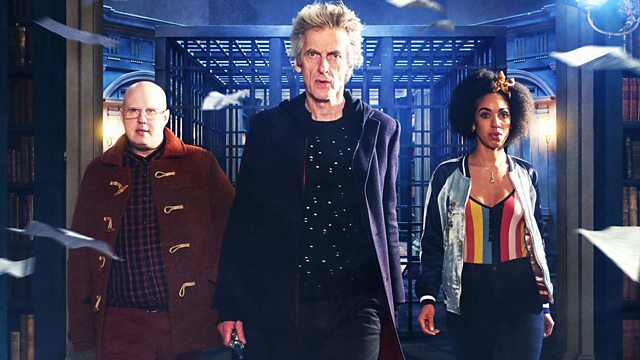 With a truly intriguing premise and what appears to be a villain able to match wits with The Doctor, Extremis is the best episode of this series to date. Our spoiler heavy Archer Dreamland: Gramercy Halberd! review. “Oxygen” is a breath of fresh air coming on the heels of last week’s “Knock, Knock”. A suspenseful space adventure, the only letdown is the fact that the mystery of “The Vault” has yet to be fully explored.